100 Ways to Motivate Yourself will help you break through the negative barriers and banish the pessimistic thoughts that are preventing you from fulfilling your lifelong goals and dreams. This edition also contains new mental and spiritual techniques that give listeners more immediate access to action and results in their lives. 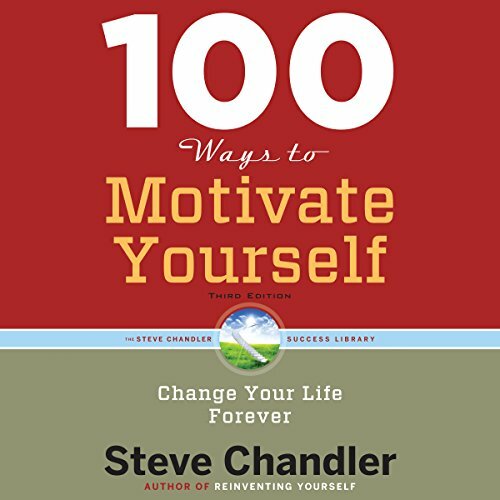 If you're ready to finally make a change and reach your goals, Steve Chandler challenges you to turn your defeatist attitude into energetic, optimistic, enthusiastic accomplishments.